Business After Hours gives Greater Mankato Growth members the opportunity to network with one another to exchange and learn about each other's organizations. 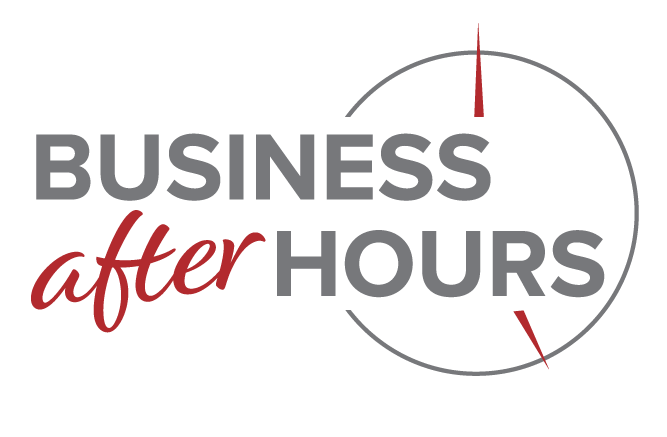 Business After Hours takes place the first Tuesday of the month from 5:00 - 7:00 pm. All members at the Engaged Level or higher are welcome to attend Business After Hours events. Guests are welcome to attend one Business After Hours event. If you enjoy the event and would like to attend in the future please learn more about joining Greater Mankato Growth through our membership materials or by contacting us at info@greatermankato.com or 507.385.6640.